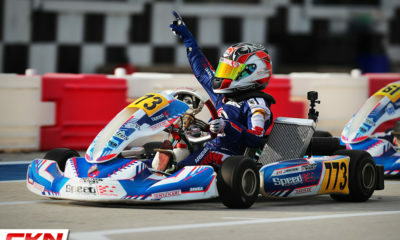 Mini-Max Champ Justin Arseneau Joins Speed Concepts Racing for Junior SKUSA Program – CKN | CanadianKartingNews.com | Because Karting is a way of Life! Moving to the junior ranks for the 2018 season, Canadian standout Justin Arseneau is set to join Speed Concepts Racing (SCR). Making the switch to the Tony Kart chassis and the SCR program, Arseneau will compete in the X30 Junior category in Superkarts! 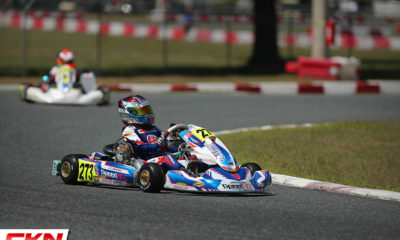 USA (SKUSA) competition under the watchful eye of Mike Speed and long time tuner Wes Schindel. 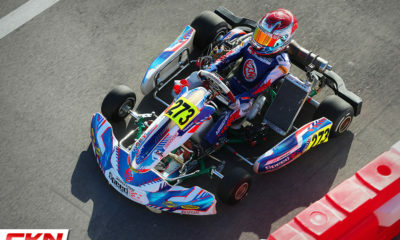 Kicking his 2018 campaign off at the SKUSA Winter Series, the Morin Heights, Quebec resident will look to learn from his elders as he will compete alongside Tyler Gonzalez and fellow rookie Kyffin Simpson in the junior category. 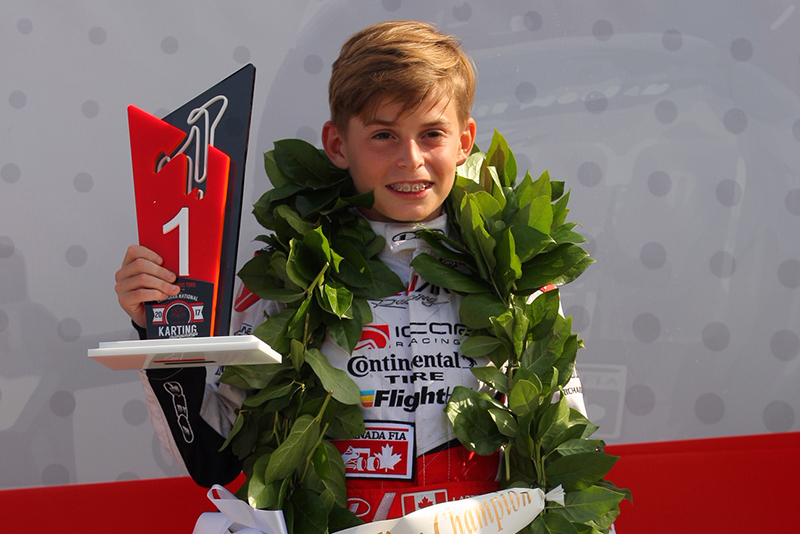 Competing in all SKUSA events in 2018, Arseneau will see action in the Winter Series, Pro Tour and SuperNationals 22. 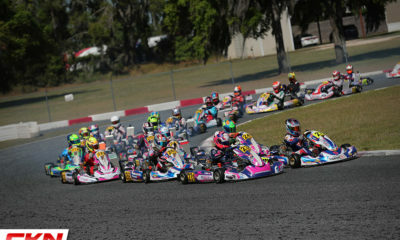 With a few weeks until the first round of the SKUSA Winter Series, several Speed Concepts Racing drivers will hit the track December 28for practice before qualifying and wheel-to-wheel competition begins on December 29 and 30 at the World Karting Association Manufacturers Cup event in Daytona Beach, Florida. Be sure to follow Speed Concepts Racing on Facebook, Twitter and Instagram for updates throughout the event, and a full race report to follow the event. 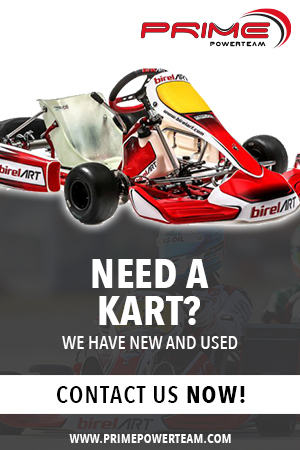 Find them at ‘Speed Concepts Racing’ or @SCR_Karting.